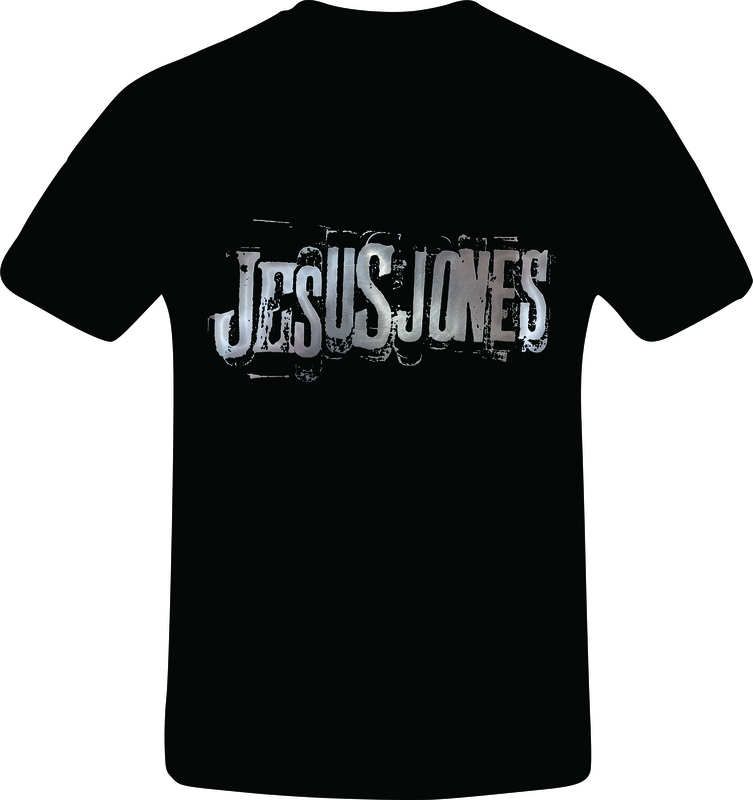 Exclusive new Jesus Jones EP, and T-shirt bundle. 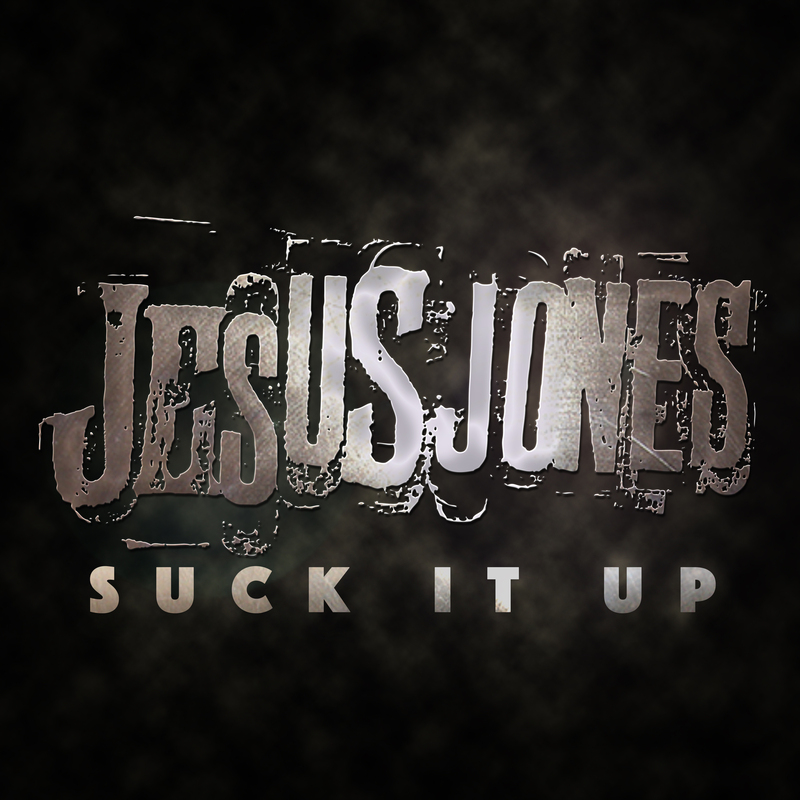 So, the new EP was a huge success, and thanks to everyone who pre-ordered a copy, your generosity helped us to put this November’s tour on the road! of them sold. So, that means we now have the very last bundles, for sale here in the shop. Quantities are very limited, and will not be restocked. If you see the size you need – grab it, this opportunity won’t last – and it certainly won’t be repeated!